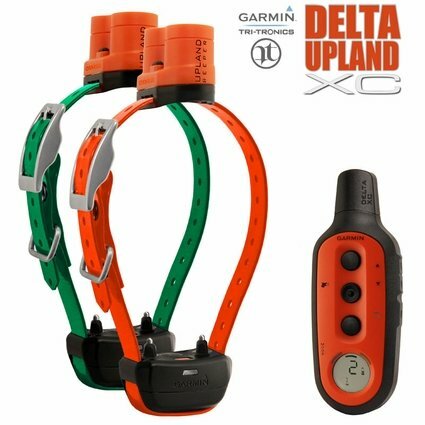 Read my full 2015 Garmin DELTA XC Review here. I like the functions of this collar. The old beepers had a better tone. Controls seems consistent. It is a little confusing to activate the bark control portion. I had Pro 500s in the past. They are more programmable but also quite a bit more money. See all the DELTA UPLAND XC product details here. Read Steve's full 2015 Garmin DELTA XC Review here.